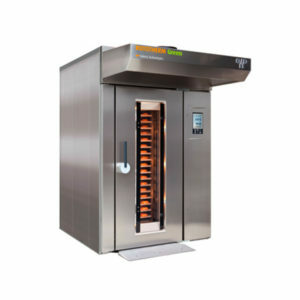 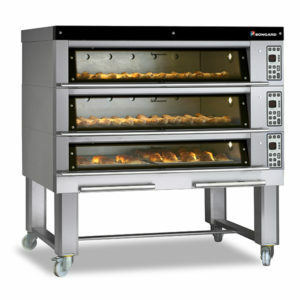 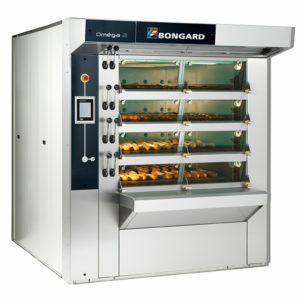 8.43 E is an electric rotating rack oven designed for pastry shops and bakers. 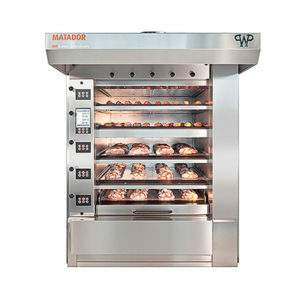 Multipurpose, it can cook the most delicate products. 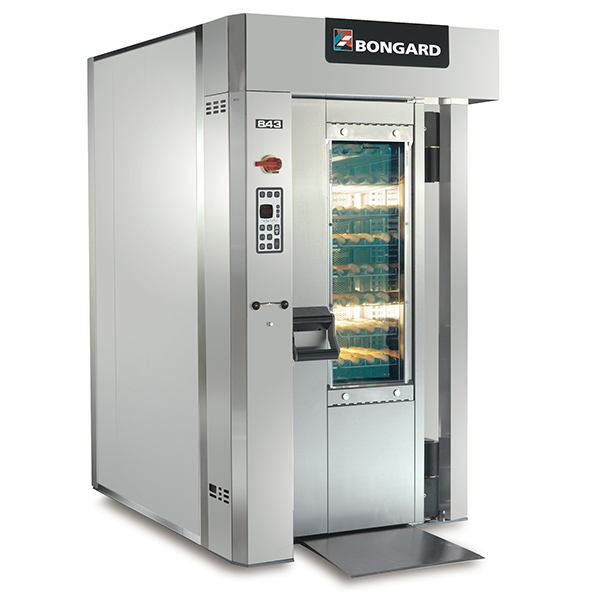 Very compact, it even finds a place in the most cramped bakeries.